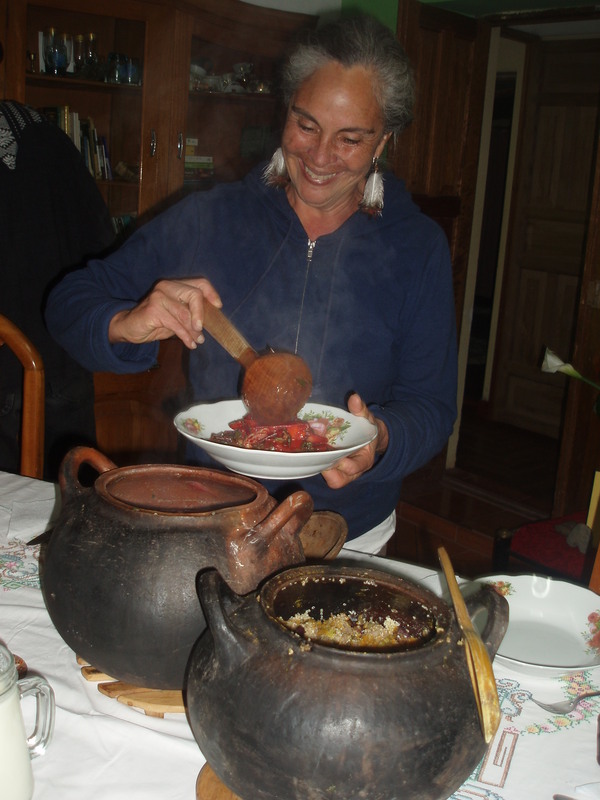 “I drum for Mother Earth,” says Dionne, one of the women interviewed in Birthing God: Women’s Experiences of the Divine. 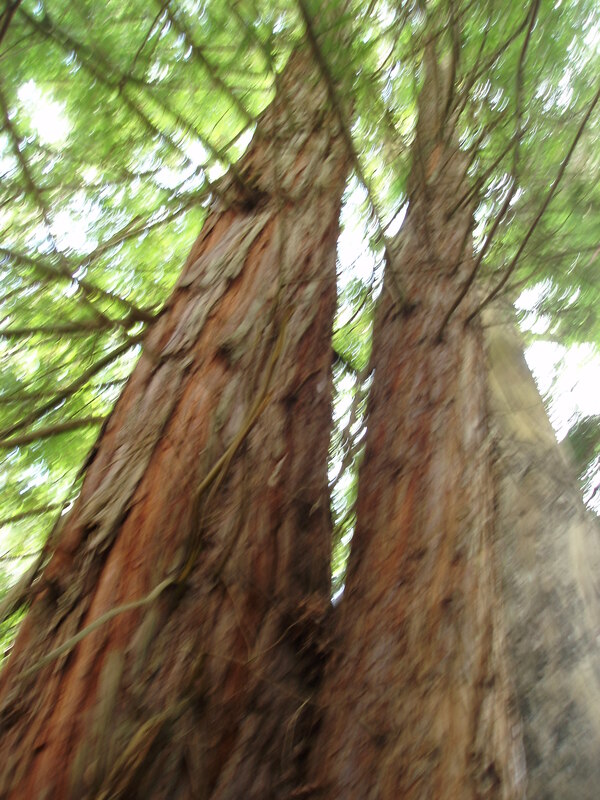 Of Yurok-Karuk descent, Dionne has been a drummer since she was ten and has felt the pulse of the earth in her blood. We all can be drumming for Mother Earth – in the drum circles that Dionne leads at herchurch*, but also in our lives, by attuning ourselves to others and by listening and responding to the rhythm of this planet. 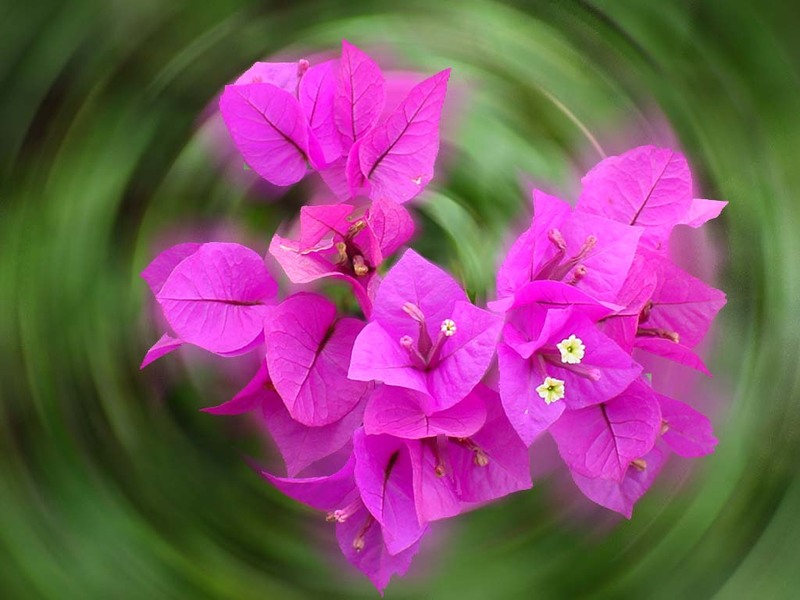 We begin by celebrating the rhythm of our own bodies as part of planet earth’s mega-rhythm. The beating of our heart. The rush of our lungs. The swish of our gait. Listen. Tune in. Awareness is the first step. And prayer is the second. “I pray for mother earth with my drumming,” says Dionne. I echo her sentiment: I pray for mother earth with my breathing. May each inhalation, each exhalation be a “thank you” borne of awareness and a desire to live attuned to those around me, all throbbing in harmony and the will to do good. 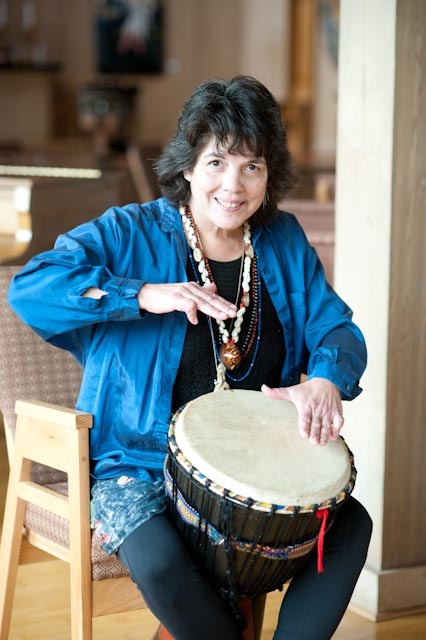 *Women’s drumming at herchurch (678 Portola, SF) is on every third Wednesday from 5:45 – 6:45 p.m. Feel free to drop by! Drumming every first and third Sunday during 10:30 a.m. Sunday service also. This past weekend, I joined with friends to celebrate and deepen our gratitude—gratitude for the earth, for home, for friends and family, for the Divine, and for each other. I learned from these dear friends that we receive so many gifts daily that some we take for granted, like the moment we are free of pain or the moment we inhale another breath. But if we awake to the wonder of each day, we see that every moment is replete with grace and possibility. Gratitude flows, a wellspring of joy. 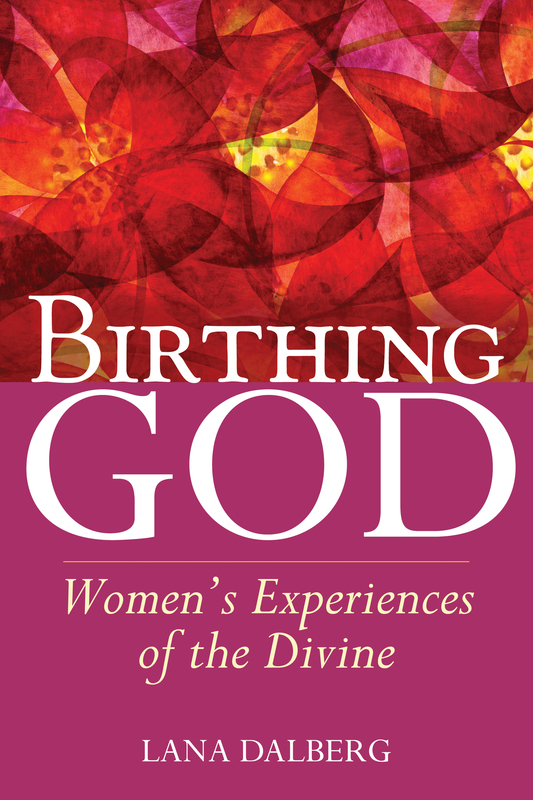 Sadaya’s selection is from Birthing God: Women’s Experiences of the Divine. To see a preview, click on the link and then on the Google preview button.